Studio Miracle is one of the best femal portfolio photo studio in New Delhi/NCR. Shot by photographer Mukesh Kapur we make sure that you get wide range of looks and emphasize on the best of attributes. 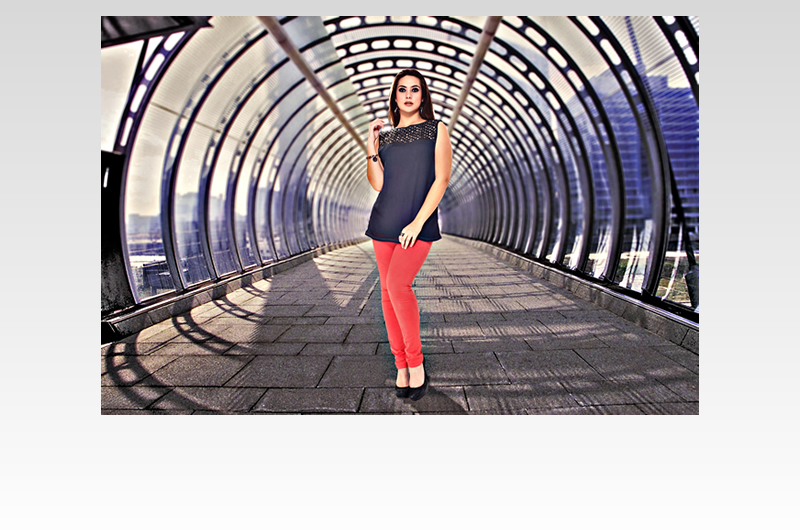 Looking for a creative female photography portfolio, female photographer/best female photographer in Delhi/NCR, India? Speak to us to explore best in you. Female models can also send us portfolios at info@studiomiracle.com for assignments.